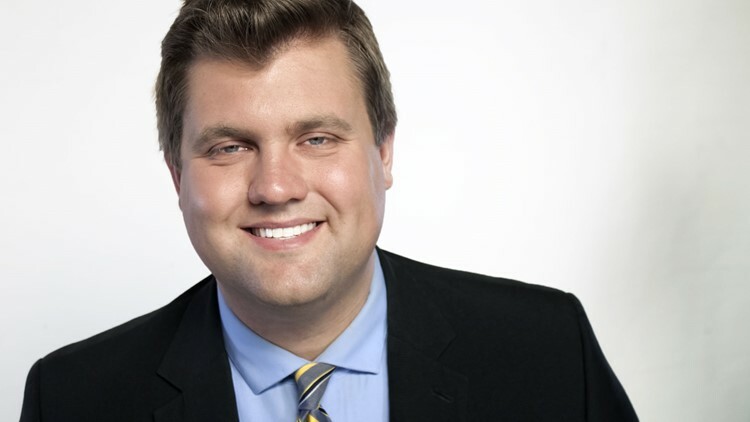 He joined the Channel 6 News Team in July 2016 after graduating from Oklahoma State University. Some of the stories Kurtis has covered with the Channel 6 News Team since his arrival in Central Texas include a petition to disannex the Mill Creek portion of Salado, a remarkable turnaround by the Salado HS football team, UMHB's run in the 2016 Division III playoffs and white supremacist flyers left in a Killeen neighborhood, just to name a few. Quillin was awarded honorable mention for a story he did after a senior at Moody HS rescued a woman in flood waters in Nov. 2016 and received 2nd place in the Texas AP Broadcasters Awards for Sports Anchor. Born in Maryland while his dad was in the Army, Quillin was raised in Floresville, Texas, about 20 miles southeast of San Antonio, but his mom grew up in Copperas Cove. While in college, Kurtis won awards for his work with the Oklahoma Broadcast Education Association, Broadcast Education Association, National Broadcasting Society and the OSU School of Media & Strategic Communications. Contact Kurtis at kquillin@kcentv.com and him on Twitter @KurtisQuillin and on Facebook.